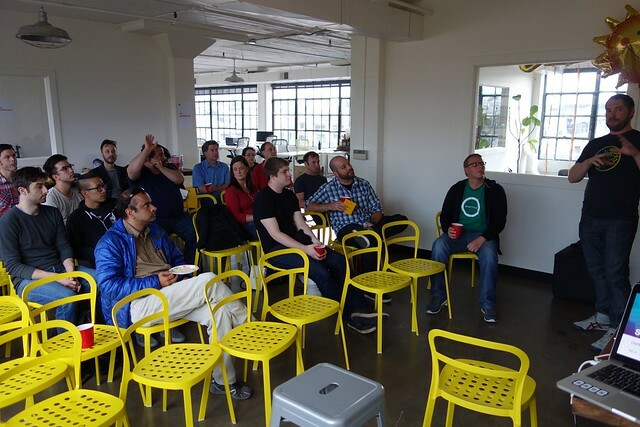 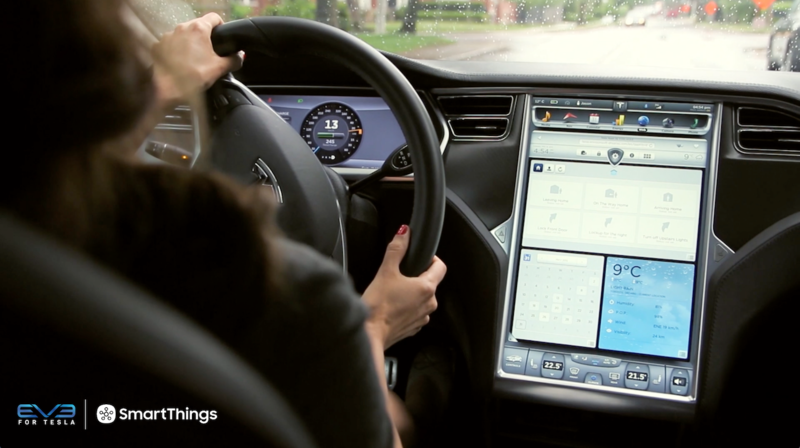 We recently spent some time in Portland, Oregon with our friends at Uncorked Studios participating in a series of IoT-related events called ThingWeek. 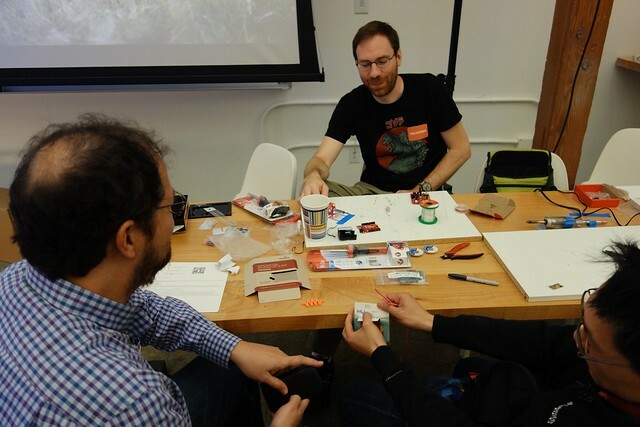 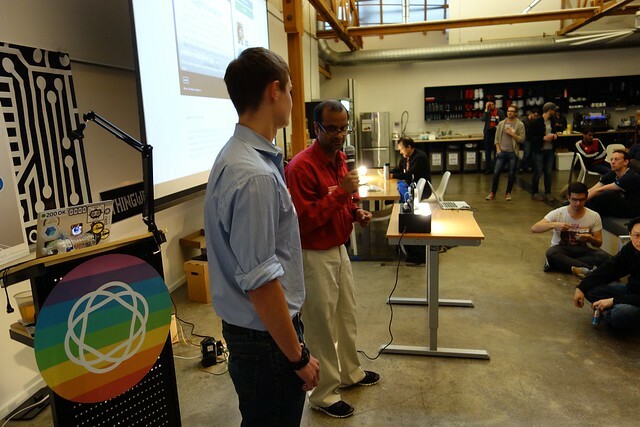 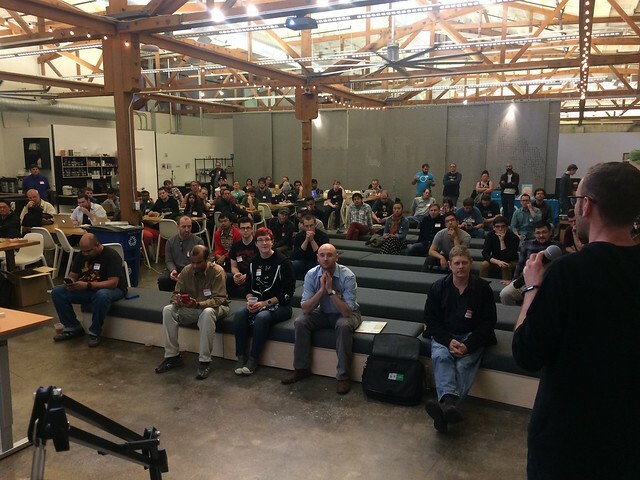 Over the weekend, we co-hosted a hackathon with some great sponsors: Aeon Labs, Automatic, Cree, Electric Imp, Hackster.io, IFTTT, Intel, Jawbone, Meld, Particle, Pebble, Philips Hue, Tessel, Wunderbar, Yale. 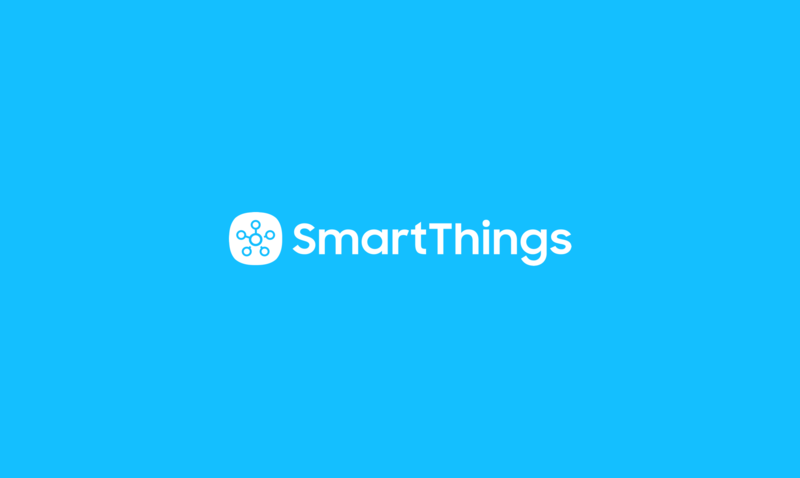 One of our favorite projects using SmartThings is called Open Sesame, which lets you automatically unlock your door based on a secret knock pattern. 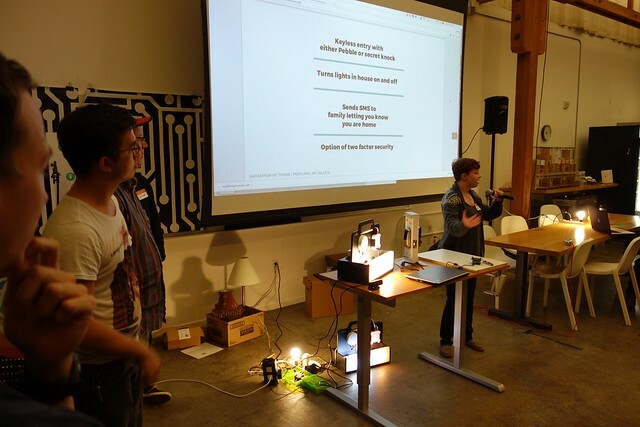 All of the projects are posted on Hackster.io. 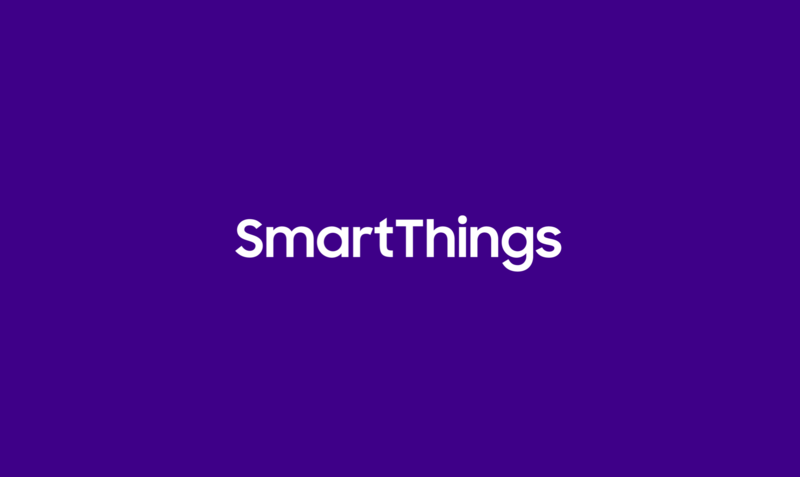 Thanks, and we hope to see you at an upcoming SmartThings event… like the workshop at our new Minneapolis office tonight! 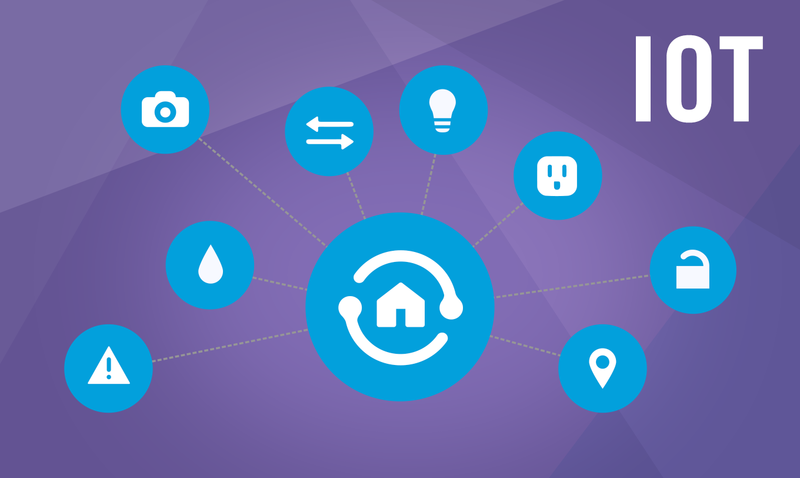 [INFOGRAPHIC] What if Downton Abbey Had SmartThings?